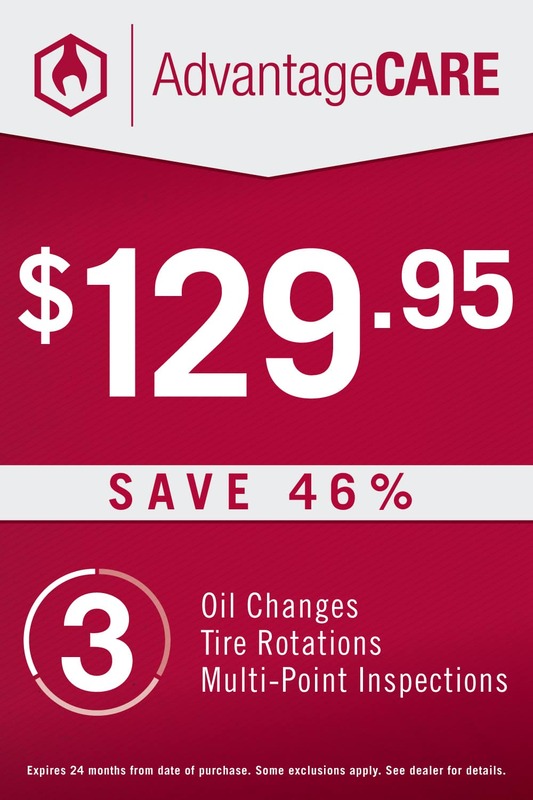 A: With AdvantageCARE you get 3 oil changes, 3 multi-point inspections, and 3 tire rotations for only $129.95. 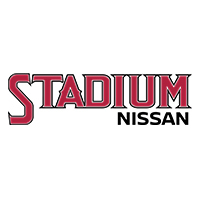 That kind of value is hard to beat, and with Stadium Nissan’s commitment to quality there isn’t a better place to get your maintenance done. A: If you’re located anywhere near Orange County, Stadium Nissan is the perfect place to get an oil change.